Though Thrill is a newcomer and in our offer since 2007, it has already become a classic of its kind. It is the first, mass-produced lure dedicated for asp fishing on the market. Its unique features and incredible effectiveness in catching this predator quickly made it one of Salmoâ€™s best sellers. 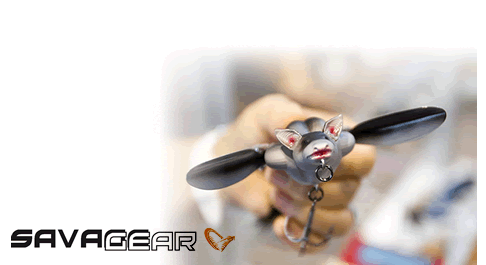 This sinking lure is designed for an extra long casts and very fast retrieve. Life like forage fish colours available make it easy to choose the right lure for your fishery and its water colour conditions.